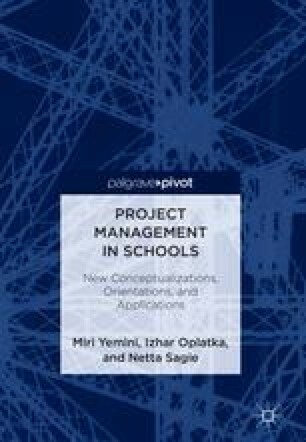 It is of particular importance to devote significant resources (in terms of time, different school stakeholders’ involvement, and managerial attention) to the preliminary phase of a project lifecycle, and in particular the phases of project initiation and planning. This chapter will detail the basic characteristics of project planning in schools. Careful attention to this phase will allow minimization of risk and uncertainty during the project, and increase probabilities of success.